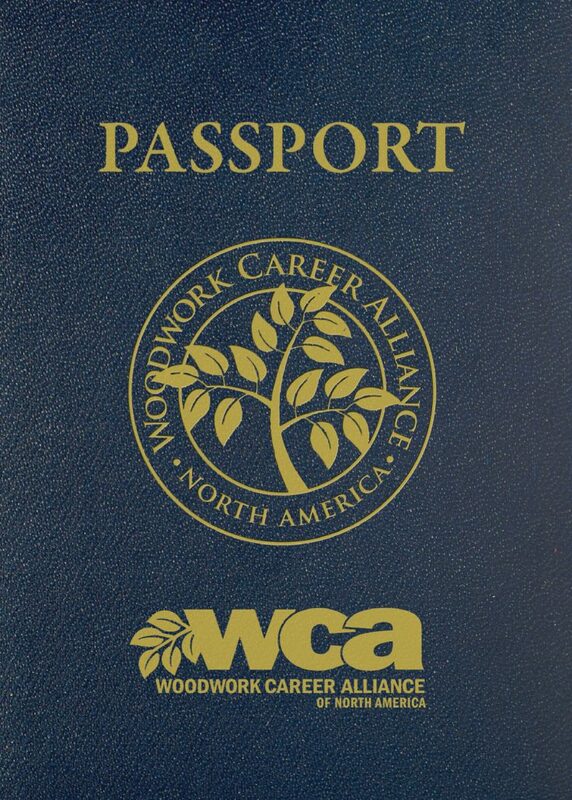 How the Woodwork Career Alliance’s credential Passport program can turn a mere job into a rewarding career. The skilled worker shortage is a universal and perpetual problem that promises to only get worse as more Baby Boomers retire. Knowing that the woodworking industry’s skills gap would not fix itself, the Architectural Woodwork Institute and U.S. Forest Service partnered to found the Woodwork Career Alliance of North America. The overarching goals of the not-for-profit WCA are to elevate woodworking as a profession, support workforce development through the creation of skill standards and create career paths based on a credential Passport program recognized throughout the U.S. and Canada. WCA credentials now encompass measurable skill standards for more than 240 woodworking operations and machines ranging from accurately reading a tape measure through operating a CNC router. How can the woodworking industry benefit from a robust, nationally-recognized credentialing program? For a clue, take a look at how well-established credentialing programs are helping the automotive, metalworking and welding industries recruit, train and retain skilled workers. And keep in mind that these are but three skilled-job industries with which wood product companies compete for qualified help. Established in 1972, the National Institute for Automotive Service Excellence administers one of the best-known credentialing programs. More than a quarter million ASE technicians and mechanics are employed at dealer and independent auto clinics. In addition to elevating career opportunities for auto care professionals, shops that embrace ASE certification can promote that their mechanics are ASE certified to earn the trust and business of consumers. The National Institute for Metalworking Skills was formed in 1994 to establish industry skill standards, certify individual skills against the standards, and accredit training programs meeting NIMS quality requirements. NIMS has developed skills standards for everything from machining through industrial maintenance. More than 120,000 credentials have been issued in precision metalworking and industrial maintenance disciplines. 100,000 welding inspector certifications alone have been awarded. Certified professionals receive the respect and recognition they deserve for their commitment to professional development. 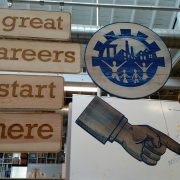 Their credentials make them more marketable to find a job and more desirable for companies to want to hire them. Employers can incorporate industry skill standards to help frame their training programs and develop incentive programs based on employees successfully achieving new skills. This creates a tool that can be used both for recruitment and retention. Because they are based on industry-accepted standards, the individual’s credentials are transferrable from one employer to the next. Professional credential programs are promoted to high schools and postsecondary CTE programs to help make their curricula more relevant in preparing students for successful careers in modern-day manufacturing. 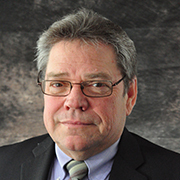 For the moment, the woodworking industry faces the classic chicken-and-egg dilemma. 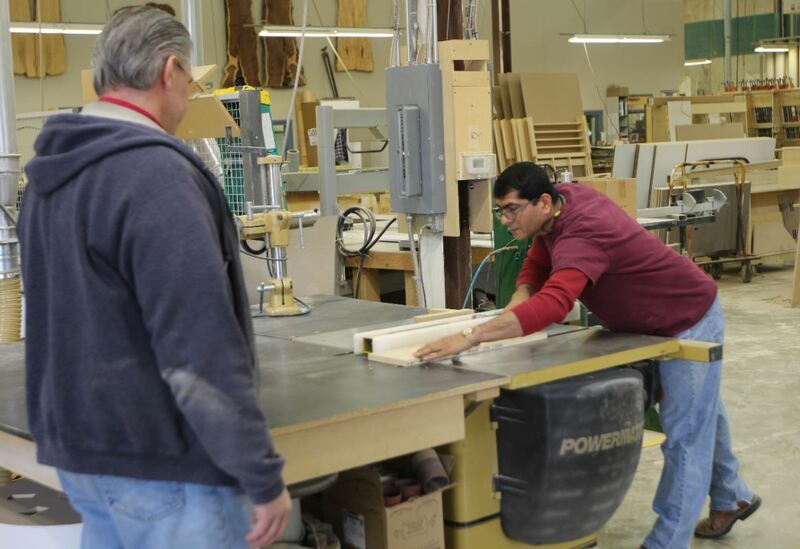 Woodworking employers want people who are dependable, trainable and committed. Employees want to be fairly compensated and have opportunities to advance their careers as payback for committing to become more productive woodworkers. The WCA, with its skill standards and credential Passport program firmly in place, has set the foundation to bring the two sides together so that the woodworking industry can develop and grow a skilled workforce. We encourage everyone who has a stake in the long-term health and prosperity of this time-honored vocation to lift up the hood and take a closer look at what the WCA has to offer. 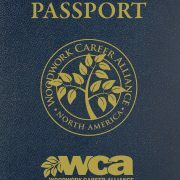 Learn more about the WCA’s credential Passport program.